Book stunning self catering accommodation in Scotland's iconic Cairngorms. Dianne and Rod Frazer have built a selection of superb self catered properties with you in mind. 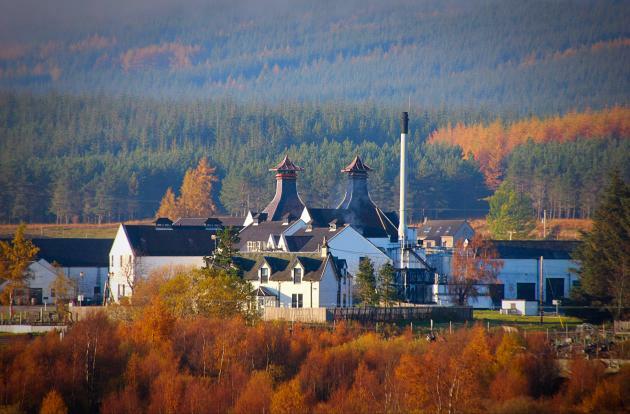 Plan your ideal getaway in the heart of the Cairngorm National Park, where stags roar! 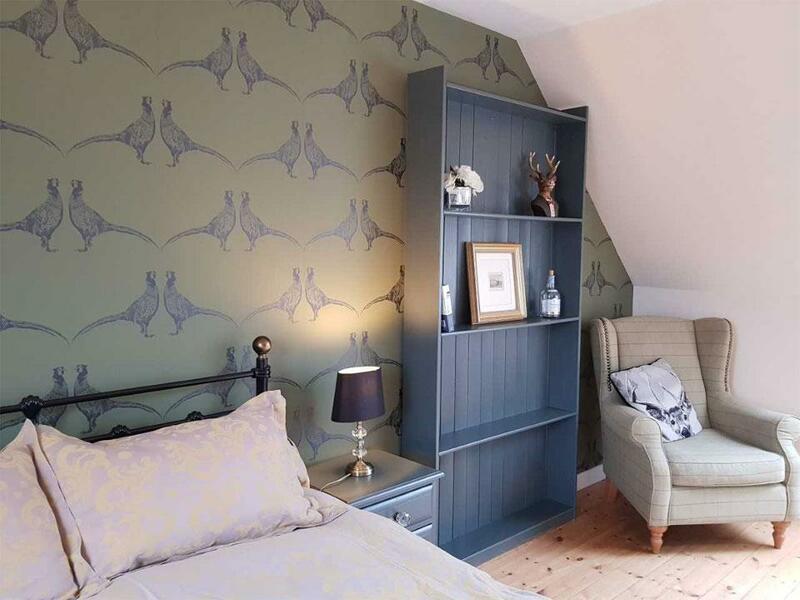 "Our 4th visit here and it's getting harder and harder to leave The Byre..."
This light filled 2 bedroom property is the jewel in our crown and guests keep coming back time and time again to enjoy the feeling of space and it's stylish interior. "Loved our stay here! Decorated beautifully, very fitting to the environment it is in"
The Baltinnas are a pair of adjoining but completely separate lodge style properties. Baltinna East is a perfect getaway for couples. "Couldn't have asked for more, and ohhhh, that bath!!" The Baltinnas are a pair of adjoining but completely separate lodge style properties. Baltinna West oozes warmth and character, with a cosy wood-burning stove in the living room and sheepskin rugs on oak floors, this is a truly tranquil holiday retreat for two. "Great find! Fabulous location and beautifully presented. Highly recommended!" Apartment 2 is a first floor, light filled modern renovation in a charming Victorian building. 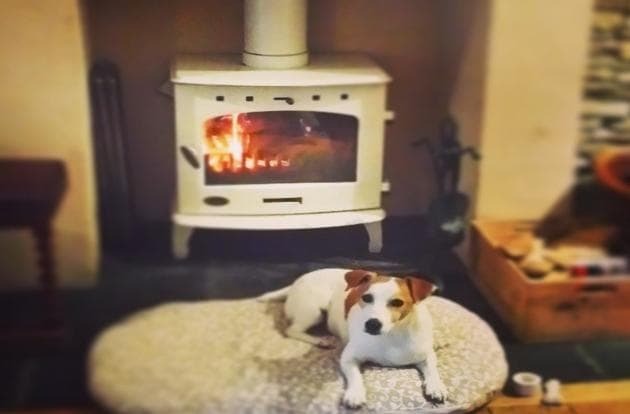 This cosy apartment with aga wood burner sleeps 4. "An empty room is a story waiting to happen..."
The Bakehouse dates from 1900 and is a beautiful old stone building. It takes hands to build a house, but only hearts can build a home..
Caman House was the main village shop for as long as most people can remember, until the co-op left and re-located to bigger and better premises with a car park at the northern end of the village in 2011. "We had a fantastic week in Baltinna East. It had everything we needed for our stay. They have thought of everything and we were really grateful for the milk in the fridge and the thoughtful gift of the local liquor. The area is lovely with loads of great walking. A few shops in the village and plenty of local bars, hotels and coffee shops. Locals were all very friendly too. The owners were lovely. We would definitely go back." "Caman House 2 is a fantastic apartment done to a very tasteful high spec. Beautiful location with mountain views from the window and great walks only minutes away, the village is really lovely and welcoming also with a lovely cafe opposite. We loved our stay and would definitely stay again." "This was our fourth visit to The Byre and already booked for next year. Quite simply it’s become our second home." "The Byre is an excellent property in good location for exploring highlands. Very warm and cosy." "This is one of my favourite properties. There are lots if facilities on your door step from walking distance to The Folk Park and Wildcat Trail. Great eating places on the Main Street and local hospitality is lovely. Thank you The Byre, we love you!" "This is our third time at Baltinna West at Christmas time and it didn't disappoint. It is a very comfortable cottage and dog friendly. Newton more has everything you need for your stay and plenty of walks on your door step. Love the woodburner. It has a hotel a minutes walk away that sells fantastic pub grub. We will definitely be back." "Caman House Apartment 2 is a fantastic location for those who love the outdoors. The apartment is gorgeous with plenty of facilities and advice about the local area. We loved the log burner in the front room, such a treat. The owner was very helpful." "Great accommodation with beautiful views. Clean, well kept with all modern amenities. There is a well stocked co-op down the road and great food in the restaurant across the road. The scenery was fantastic and we really enjoyed the walks in the area around The Byre." "Fantastic house in a great location. The Byre was beautiful, well equipped and very clean. Lovely base for our highland getaway. Will definitely be back!" "Our party was made up of my husband, his cousin from America and myself. 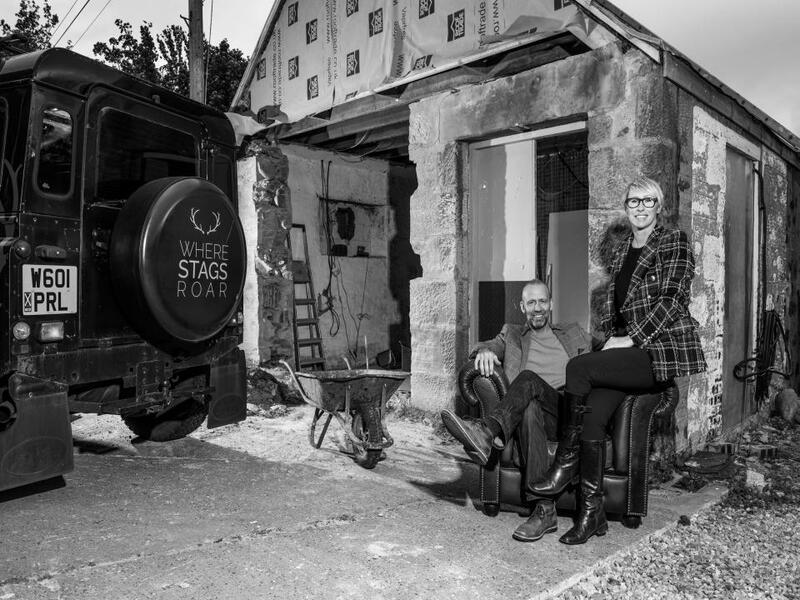 We wanted to show her all our favourite areas in Scotland and The Byre was in the perfect location to see them." "Baltinna East is a brilliant lodge, excellent facilities, everything you need in the kitchen, should you wish to cook! The log burner was perfect to relax in front of after a days walking in the hills. Great that the garden is enclosed for the dog too." "Fabulous location with outstanding views. The Byre is a large cottage with plenty of room upstairs and down. 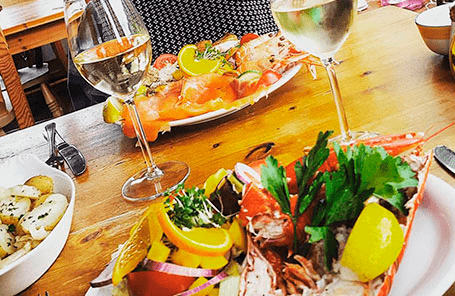 Lovely restaurants hop, skip and a jump away"
"I couldn't have asked for a better place to spend my holiday in the highlands. This apartment at Caman House, nestled in the heart of downtown, offers easy access to all Newtonmore has to offer. We loved the fireplace after long days. Plus, Dianne was incredibly easy to contact. Parents visited with me from Minnesota at NewYear and had a ball." "Tasteful and comfortable cottage. We had a lovely holiday both active and restful. Would happily recommend The Byre to friends and hope to return next year." "The Byre is a very comfortable holiday cottage, furnished with flair and with care. We had a lovely New Year holiday staying in the Byre and after daytime activities, we were always happy to go back to our 'home from home ' which was warm, welcoming and very cosy. We would definitely love to stay there again sometime." "Baltinna East is a great little cottage for 2. Wonderful scenery especially with the snow on the ground." "Lovely country cottage hideaway. Baltinna East is decorated beautifully, very fitting to the environment that it is in. Would definitely go back - worth the drive from Salisbury!" 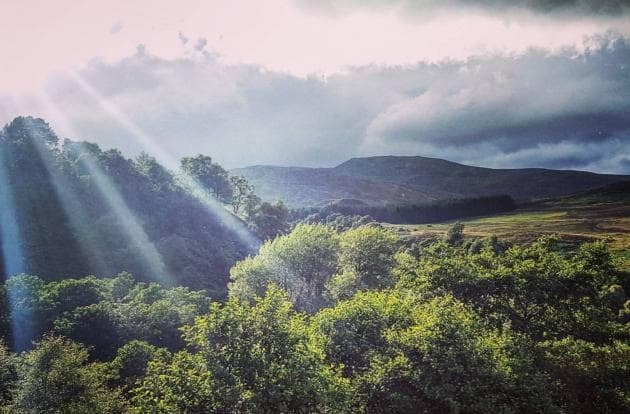 "Beautifully setup and presented, Baltinna West is a delightful cottage in a quiet location that is perfectly located for easy access to many of the Highland's finest wildlife and landscape locations. Visited in the snowy depths of winter, the cottage was warm and welcoming. Highly recommended!" "Baltinna West was the perfect place to explore the surrounding area. The cottage was just right for two people and the local amenities were within waking distance or a short drive away. It was cosy and comfortable, with the bath perfect to relax aching muscles!! Would definitely return for another visit." "Baltinna is a lovely chalet with everything required for a super holiday. Well situated with easy access to shops, restaurants and beautiful walks. Close to railway for away days to Aviemore, Inverness etc. Leave the car and explore!" "Amazing place, will stay again in the future. It scored a 10! Loved the area, the few wildcats on the property was great. Seeing red squirrels outside your window. Not far from the A9, so very easy to find and to get to local areas. Will come back to Baltinna!" "This has been a great stay at Caman House. Fabulous location and beautifully presented place to spend a holiday. Highly recommended!" "Great find, a lovely apartment in a nice little village. Our first stay in the Highlands and this place exceeded our expectations. The owners replies to any queries were very quick & helpful. Can recommend Apartment 2 for staying in Newtonmore." "Beautiful property and decorated to a high standard. Very peaceful. you would certainly enjoy staying here"
"Nous avons passé d' excellentes vacances à Newtonmore dans l'appartement Caman House 2, qui est très bien aménagé, tout refait à neuf avec des touches écossaises un peu partout très sympa. Cuisine très pratique donc on peut passer des vacances pas trop chères même si les restaurants sont juste en bas. Vraiment bien pour une famille avec 2 enfants, il y a beaucoup d'activités et de visites à faire tout simplement dans le village de Newtonmore. Je recommande cette location et ce lieu de tout mon coeur, c'est super sympa et très reposant. Nous en sommes revenus enchantés." "Rod made a good week of skiing great. Whether skiing with just the kids, the ladies or the entire group everyone learnt new techniques and progressed. I cannot praise Rod enough and would highly recommend him to anyone looking for a friendly and knowledgeable ski instructor." 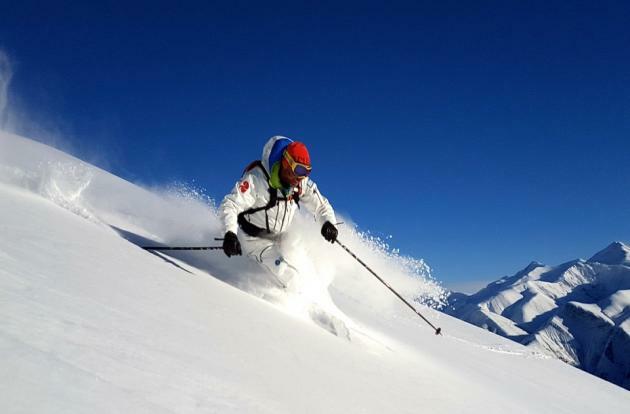 "Basically, thanks to Rod Frazer the whole group of 4 adults and 3 children were able to ski together from the very top of the mountain to the bottom, with growing confidence and capability, for almost all of the week. A great week in a great ski area with the best tuition - thank you Rod." 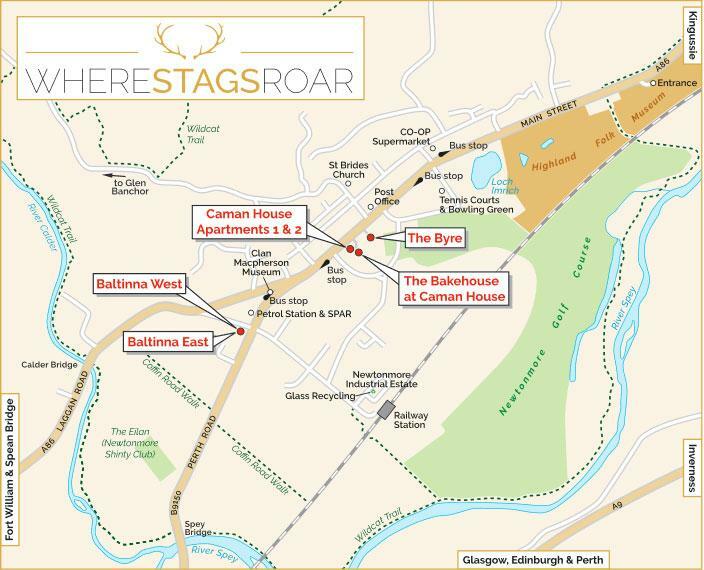 Where Stags Roar is based at Caman House Apt 2, Main Street, Newtonmore PH20 1DD. You can find us during office hours on the first floor, entrance at the rear. Caman House - traveling from the south, turn off the A9 at the junction marked Newtonmore and Kingussie. Continue for approximately 2 miles into the centre of the village. Just beyond Curleys Lane there is a recessed parking bay right in front of Caman House, which is on your right if you come from the south. Access is via a driveway which is to the left of our building and almost opposite the Wildflour cafe. Please contact us regarding private off road parking at the rear. The Byre - traveling from the south, turn off the A9 at the junction marked Newtonmore and Kingussie. Continue for approximately 2 miles into the centre of the village. Turn right at the Wildcat Centre. The driveway is immediately to the right of the village hall. Baltinna’s - traveling from the south, turn off the A9 at the junction marked Newtonmore and Kingussie. Continue for approximately 1.5 miles into the village. take the second left onto Station Road, just before the filling station. The driveway is immediately on your left. The property has a dry stone wall. Please park in front of your own property (East is on the left, West on the right in the parking area). Meeting Point for all ski lessons with Rod Frazer Ski Instructor are at Caman House Apt 1. Please contact us the evening before any lessons to confirm timings and receive an up to date weather forecast and skiing conditions update from Rod.